MakerBloks is a Montreal based project that offers a unique way for kids younger than ever to learn electronics and build real circuits and games. MakerBloks are interactive and magnetic building blocks to introduce children as young as 6 years old to the world of electronics. Easily identified and connecting flawlessly every time, MakerBloks starts with a battery but is powered by imagination. MakerBloks is also developing an iPad game to make the experience even more immersive. Our unique block recognition uses the front camera of the tablet and recognizes the physical blocks to combine the real and virtual world. The child will be able to follow a fun story mode where he will have to solve puzzles and challenges using his real physical MakerBloks in order to progress in the story. In addition, children will have access to even more technical information about the components they used simply by taking a picture. Our mission is to inspire and empower kids to think, design, experiment and create. Tongo designs tongue operated control systems. We’re opening a new market for assistive technologies and leveraging tongue operated devices for ultimate accessibility. Tongo allows people paralyzed from the neck down to use their tongue (the strongest muscle in their body) to control their wheelchair and ultimately interact with the world around them. Our first completed product (not in production yet) is a retainer that turns the user’s tongue gestures into different outputs. Our second product, which is almost ready for production, is a patent-pending sticker (in form of an input system) that the user can wear up to 72 hours. 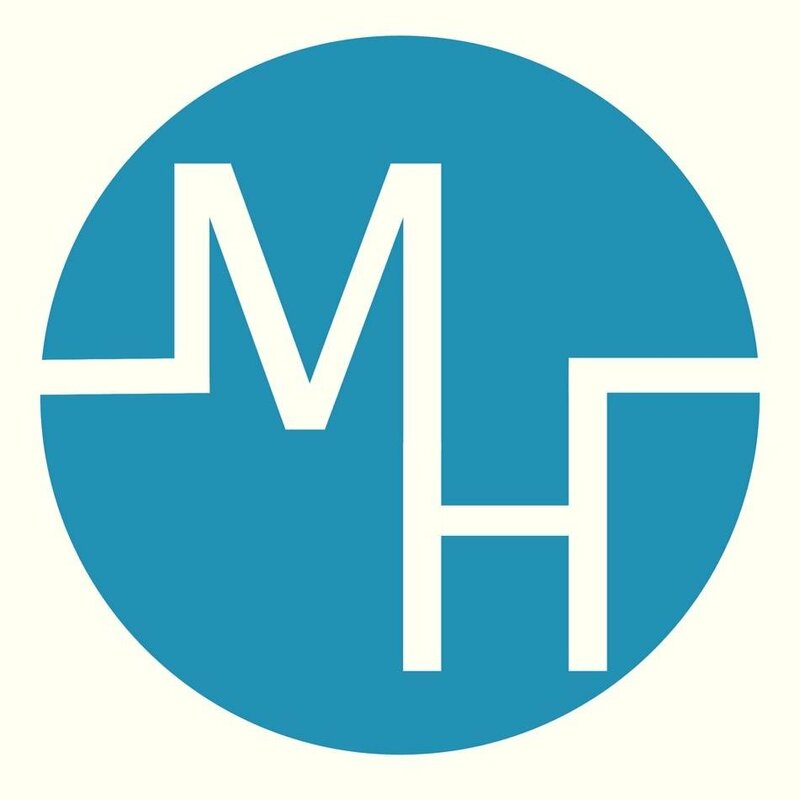 Medella Health is a wearable technology start-up based out of Waterloo, Canada. We are developing contact lenses that continuously and non-invasively monitor health indicators and transmit the data to a mobile phone so that patients can better manage their health. We are starting with glucose management, but can expand this to many other health indicators that are present in the tear film. Diabetes management is no easy task. It is especially difficult because of the ineffective monitoring technologies that are currently used. Current monitoring solutions have an invasive and inoperable nature, and their inability to provide continuous and real-time data is a major concern. Our contact lens technology provides efficient solutions to all of these issues. Currently, the average Canadian diabetes patient spends $3500–$5000/year in managing their diabetes. We estimate our technology to cost $2,500/year. 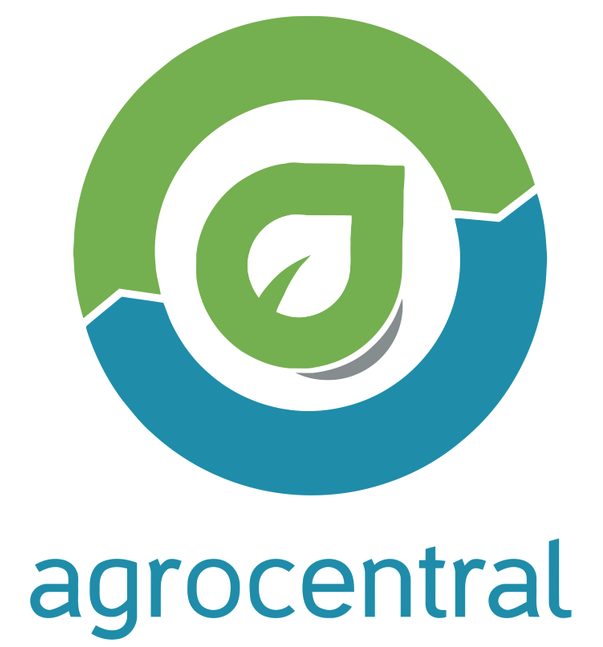 Agrocentral is Jamaica’s first digital agricultural clearing house utilizing Web and Mobile services to connect farmers and businesses. Businesses have the ability to source large amounts of agricultural produce directly from farmers and farmers are able to sell their produce directly to businesses. Our solution aids farmers in locating markets for their produce without the inclusion of a middle man. Agrocentral also aids businesses in streamlining their purchasing process. ShoeSize.Me offers a plug‘n‘play solution to online shops that allows giving shoe size recommendations to customers whilst viewing shoes. By making online shoe shopping easier for customers we boost conversion rates and decrease shoe returns for online shops. The Pain: No hyperlink on pics. No “impulse buying” on the most engagement app in the world! Our solution: in just 2 clicks, user goes from the pic on IG feed to get into item’s page! Just like on Pinterest! Tascit transforms the Salesforce CRM into an intuitive sales management platform that the whole team can understand, from a sales rep to the CEO. Our action oriented design layer helps increase user adoption, identify gaps in the sales cycle, and improve deal level visibility for everyone involved in the selling process. The biggest frustration among executives with current CRM solutions is that they don’t get the level of visibility into their organization’s sales process that was promised by these vendors. It’s too time consuming to get information from the system in the way you want, and often decisions are made based on bad data. Tascit helps address this by allowing anyone in the company to access deal related information instantly, and make consistent updates to the system with the latest/most accurate data. PACTA is a SaaS contract management product that saves companies up to 9% of the bottom line and reduces business risk exposure through proactive contract management and real time business analytics. We automate what is currently a manual and complex process – the tracking of contract obligations, eliminating the need for spreadsheets, reducing error and risk and increasing compliance. Using natural language processing and artificial intelligence we alert you via text message and email of upcoming events that impact your business like expiries, price changes and legislation changes before they occur, with links to the affected contracts, customers and suppliers. We are entering a $2.2B market, and our initial customer target is SMB’s with $5 -100M in revenue who have enterprise counterparts. The revenue model is a simple and scalable pay per user model. Our vision is that PACTA will positively impact the entire value and supply chain, stretching from SMB to enterprise and manufacturer to retailer. Acceleforce is a SaaS based sales enablement application that is designed to turn ordinary people into extraordinary sales people. The platform has shown improvements in win rates of up to 30%. It works by using voice analytics and 300 measurement points to automatically analyse face to face sales calls and identify those repeatable characteristics that most reliably result in a won sale. It uses this information to develop a set of benchmarks and algorithms which are then used to automatically rate the effectiveness of every sales call. Based on their scoring it is able to provide real-time feedback as to what Sales reps can do better, delivers individualised training based on the automatically identified knowledge gaps and provides dashboards with real-time feedback to sales and marketing managers on the effectiveness of individual sales people and the overall effectiveness of their message allowing them to manage by exception. Hykso is shaping the future of combat sports by merging wearable technology and athletes to create actionable metrics specifically made for fighting. Our custom-built sensors can easily be placed on the athletes’ body and our proprietary algorithms allow us to recognize the fighters’ actions to create behavioral profiles. Coaches can then eliminate subjectivity out of the equation and optimize the efficiency of their training. There are countless opportunities available to ALL startups registered for the Festival. Our $100k Investment Prize, Grandmother Judge’s choice, Media Pitch, and Accelerator spots, to name a few. To see all startup opportunities, click here.